Solar panel costs for homeowners are more affordable than ever—thanks to advances in the solar industry and through the support of substantial tax credits, incentives, rebates and homeowner lease options. 6 tips for managing upfront investment costs of residential solar power. How much of a financial investment is a home solar power system? The cost of the solar panels is only one part of the equation. A complete answer to this question depends on multiple factors: What size solar system is required to meet your home’s energy demand? What are the local utility rates? What type of solar panel is desired? Will the solar system require backup battery storage, or will it be tied into the grid? What type of racking is required? We’ll cover these answers below. For an in-depth look at home solar systems, be sure to read our Ultimate Guide to Solar Power for Homes. The overall cost of a system typically depends on its size. A system’s size is determined by a home’s energy demands, how much roof space is available and the regional solar profile (how much solar energy is available). For example, the average home energy consumption in the US is around 909 kWh per month or about 11,000 kWh per year. This varies by region—in Texas, the number is closer to 1200 kWh/mo., Utah hovers near 800 kWh/mo. and California is closer to 560 kWh/mo. Under average conditions a 5-kW (5,000 watt) solar power system generates between 435 kWh to 700 kWh per month. If your goal is to fully offset your home’s energy use with solar power, a 5-kW system could work well in California but might be a bit too small in Utah. In Texas, a 10-kW system would most likely be required to completely offset household energy demands. When you receive an estimation from a professional installer, make sure it covers everything from solar panels to installation. The total price should include solar panels, DC to AC inverter(s), wiring and all electrical components, a roof-mounting system for panels, permit approval and paperwork, and the cost of installation (assuming a solar contractor performs the solar power installation). Keep in mind that the cost of a solar power system for your home is primarily a function of system size. To some extent, there are ways to save on system hardware. But while solar panels can vary in cost, the quality of panel construction dictates the quantity of power produced. Simply put, cheaper solar cells will produce less energy. With solar energy—especially with panels—you get what you pay for. There are three main types of solar panels used in home solar power—monocrystalline, polycrystalline and thin film. Monocrystalline solar panels are considered the most efficient at converting the sun’s renewable energy into electricity and have an efficiency rating of 15-20% +/-. Therefore, a monocrystalline system requires fewer panels and less roof space. In addition, monocrystalline panels are more efficient in hot weather than the other two types of panels. 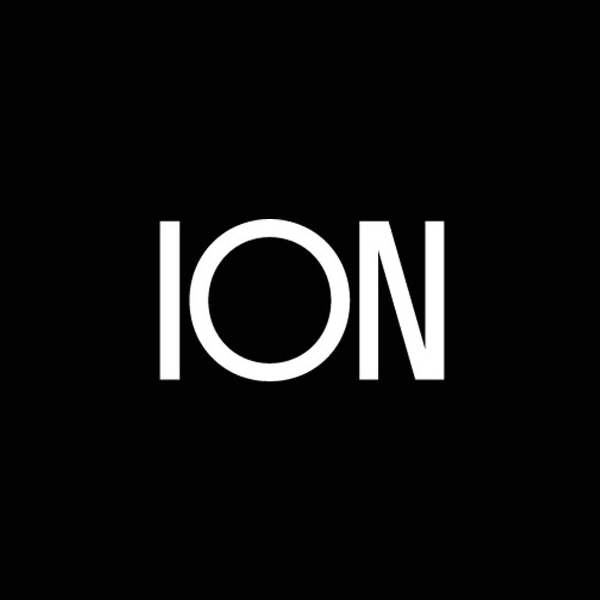 Polycrystalline panels are a less expensive alternative to monocrystalline because of the efficient manufacturing process that creates multiple (hence “poly”) silicon crystals. Though less expensive than monocrystalline, these panels lose some efficiency in hot weather and have an efficiency rating of 13-16% +/-. For many homeowners, the slight decrease in efficiency may not justify paying the higher cost for monocrystalline. The cheapest solar panels are called “thin film”—named so because the “panels” are manufactured in rolls of a thin, flexible black film. The mass-production of thin film panels brings the cost much lower than either of the crystalline solar panels. As you may expect, with the lower price comes less panel efficiency. Thin film panels hover around 9% +/- and as such require at least double the roof space that crystalline solar panels require. Both crystalline panel types can be mounted using the same racking system. A 5-kW crystalline solar energy system requires roughly 400 square feet of unobstructed roof space. Racking for thin film is much less expensive because the panels are so lightweight. However, the savings gained from lower installation costs may be offset by lower power generation and a greater required roof area. 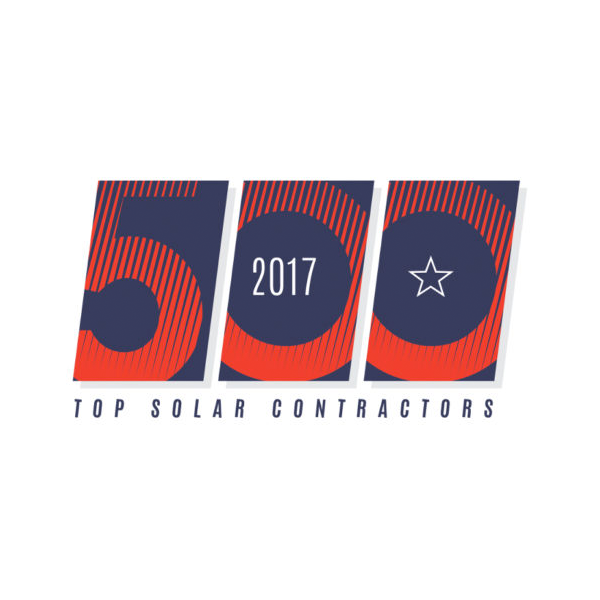 Your solar professional contractor can explain all the nuances of a solar home power system and design a custom system for your home that meets your demands. 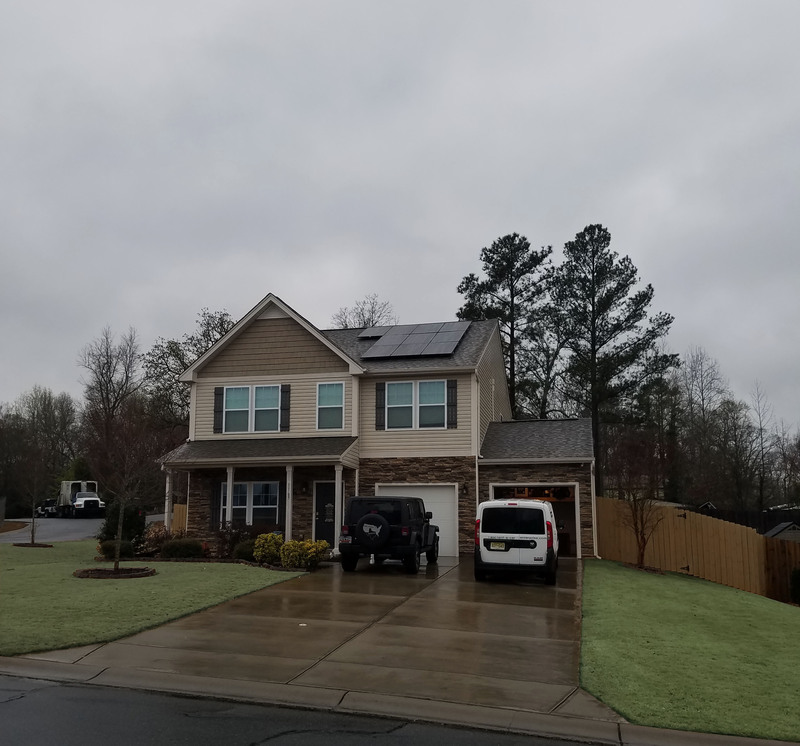 A solar installer will also handle the permitting and paperwork required while helping you take advantage of all the incentives and financing options available. Here are six tips for managing the upfront costs of a solar energy system in your home. Homes with solar power energy systems are eligible for a 30% Federal Investment Tax Credit (ITC). Through 2019, the Federal government is allowing a tax credit of 30% of the total cost of a solar system. The ITC will remain at 30% through 2019, with a gradual decrease until 2022. At that time, the tax credit will remain at 10%. Now is the time to take full advantage of 30% ITC. Check with your state or local government to learn what tax credits are available. Many states offer incentives in the form of tax credits, rebates, performance payments, property tax exemptions, and sales tax exemptions. 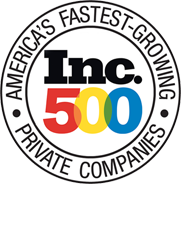 For example, Utah residents benefit from a Utah state tax credit which covers up to 25% of eligible system cost, or $1,600, whichever is less. While California does not offer a statewide tax credit, local municipalities and utilities offer a variety of incentives and rebates. 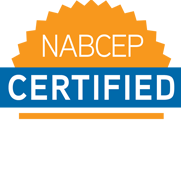 Your professional solar contractor can help ensure you get all the credits and incentives you are entitled to receive. You don’t have to pay the full cost of the solar power system all at once. There are attractive financing options that require little or no money down to help homeowners upgrade their homes to solar power. These options include solar loans, solar leasing or a power purchasing agreement (PPA). Solar loans come in two main categories—secured and unsecured loans. These loans allow homeowners to invest in solar power systems by purchasing the equipment over time. A secured loan—e.g. home equity loan—uses the equity in your home as collateral. Secured loans generally have lower interest rates, and all costs and interest can be claimed on taxes. An unsecured loan is like a credit card, in that there is no collateral. These loans generally have a higher interest rate and a longer payback schedule. Unsecured loans generally are not eligible for tax incentives. With solar leasing, you essentially rent the solar equipment. A solar company owns and installs the system and you pay a fixed monthly amount, regardless of how much solar electricity the system generates. Along with the advantages of little or no initial capital outlay, your monthly power bill is reduced, and you typically break even or save money in year one. Additionally, the solar company handles the operations, monitoring, and maintenance of the system. A power purchasing agreement is like solar leasing, in that a third party owns the solar power equipment. However, you pay for electricity at a fixed rate per kilowatt-hour, and the utility pays you a fixed rate for the surplus power you produce. As with solar leasing, the main advantage is that your monthly utility bills are lower. One of the most compelling reasons to invest in a home solar power system is because it reduces your monthly power bill. If the system is sized correctly and you live in a region where consistent solar energy is available, you can offset your utility bill entirely. Considering utility rates increase annually from 2 – 8%, owning your solar power system is an investment against rising rates. After the initial outlay, capital costs should be paid off within 10 – 12 years, but your system should keep producing electricity for a minimum of 25 years. Though regional housing markets vary, it is generally accepted that the addition of solar panels and a home energy system will increase the value of your home. Talk to your solar installer and a local appraiser to determine the value of your home. In some areas, states and utilities offer a net metering option. This is similar to a PPA, although there is a subtle difference. With net metering, when your solar power system generates more power than you consume, you gain a credit. Think of it as your meter running backward. 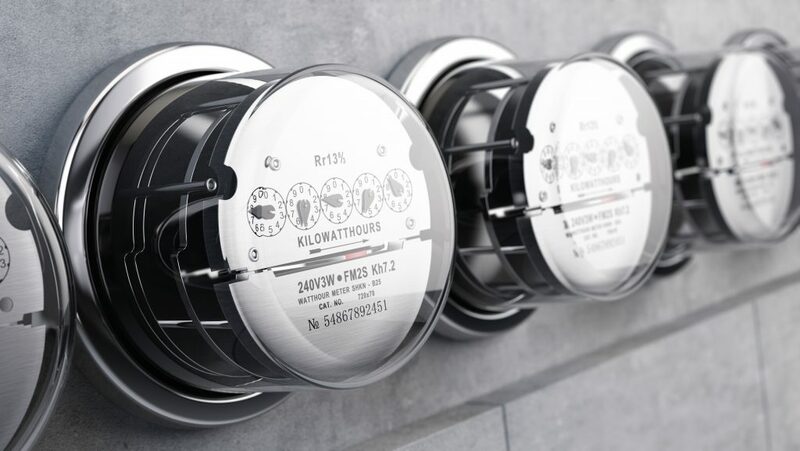 In contrast, with a PPA you pay a certain flat rate for the electricity you use, and the utility agrees to purchase the surplus electricity produced by your system. Either way, your utility bills will be consistently lower. A solar power system for your home is a practical and financially attractive alternative to conventional utility-generated power. 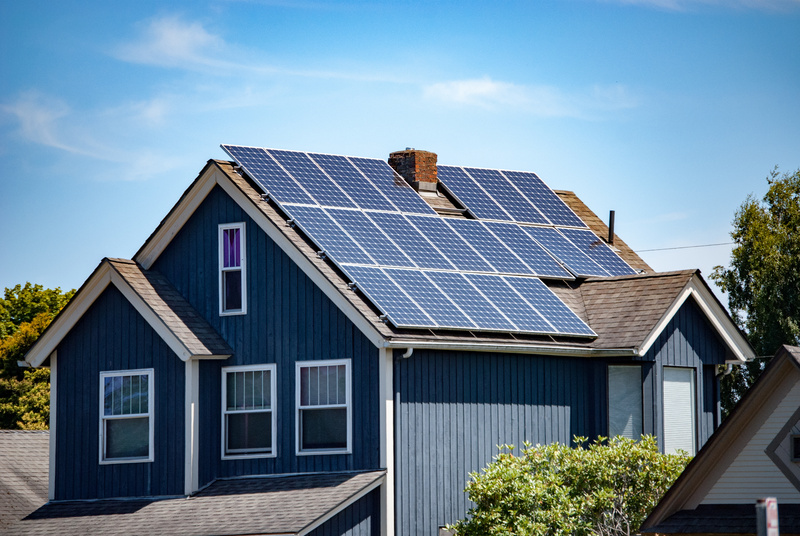 The costs of investing in residential solar power can be decreased in several ways, such as the federal Investment Tax Credit, or the available state, regional, municipal and utility-sponsored credits, incentives, and rebates. There are also solar leasing opportunities, conventional financing options, and power purchasing agreements that will lower your upfront costs. Investing in a home solar power system protects you from rising utility rates, increases your home equity, helps the environment, and lowers your monthly utility bills. 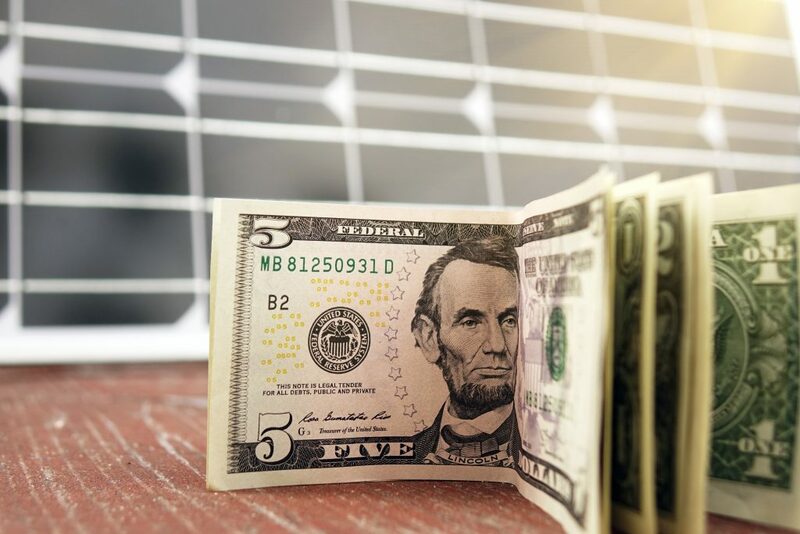 Thanks to the available incentives and financing options, upfront solar installation costs can be greatly reduced, making solar energy systems more affordable than ever before.